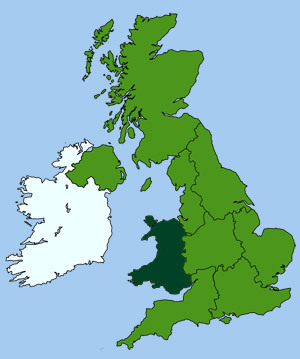 North West Wales contains the counties of Anglesey, Conwy and Gwynedd. This area includes the mighty fortress of Conwy, the lush Conwy valley, the popular north coastal resorts of Llandudno and Colwyn Bay and the wooded byways of Betws-y-coed, leading down to the impressive mountains of Snowdonia. With its tall peaks, wild passes, green valleys and wide coastal plains, this area presents the most varied and spectacular scenery in Wales. 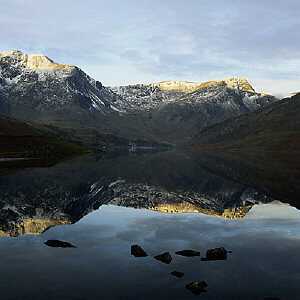 Included in which is the magnificent Snowdonia National Park, a positive delight for all serious walkers, ramblers and sightseers alike.